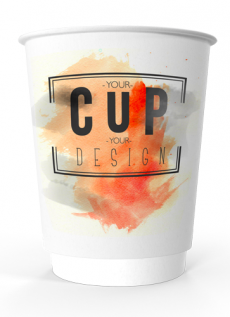 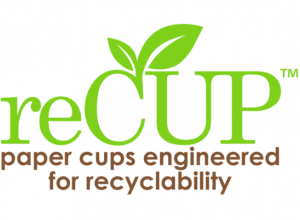 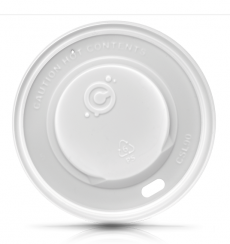 We supply custom designed Printed Takeaway Cups which are eco-friendly, Double Walled Printed Paper Cups printed on the highest quality boxboard. 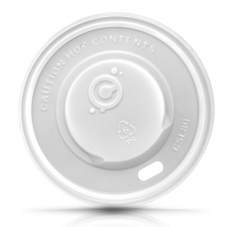 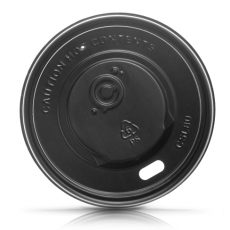 Our Double Wall Cups have two separate layers of cardboard separated by an isolating air gap. 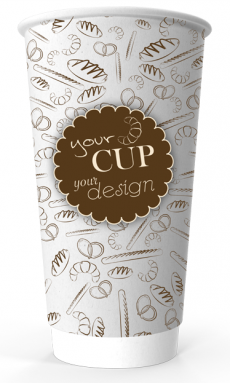 Cups are available in 8oz, 12oz, 16oz and 20oz sizes. 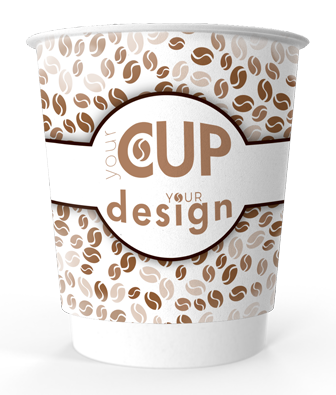 All our prices include Free Delivery* and Technical Fees.